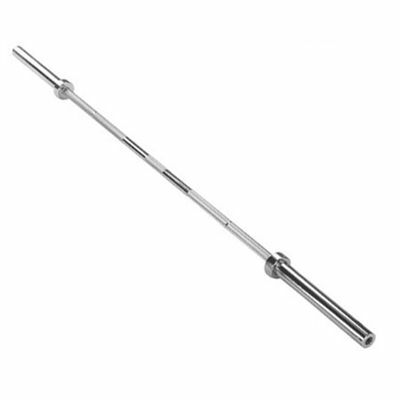 The Golds Gym Solid Chrome Olympic Bar 7' is made from solid steel for added stability and strength during use. 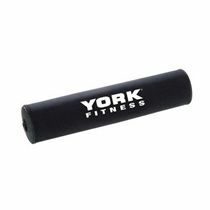 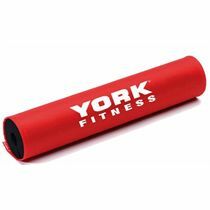 This heavy duty piece of equipment is ideal for use with our wide selection of Olympic weight plates and provides a perfect means with which to further your own personal training program. 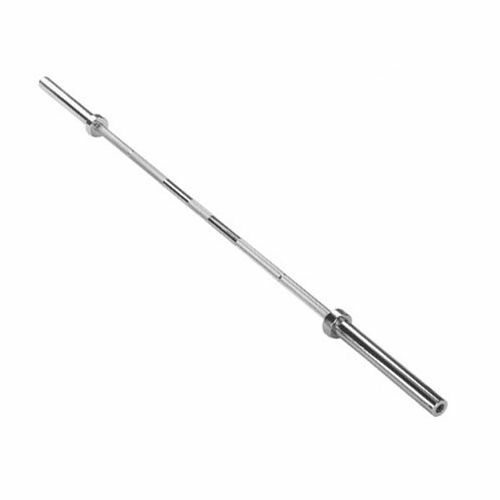 for submitting product review about Golds Gym Solid Chrome Olympic Bar 7'.